Chris Wood joined the IAF in 2014 as its Senior Budget and Financial Officer. 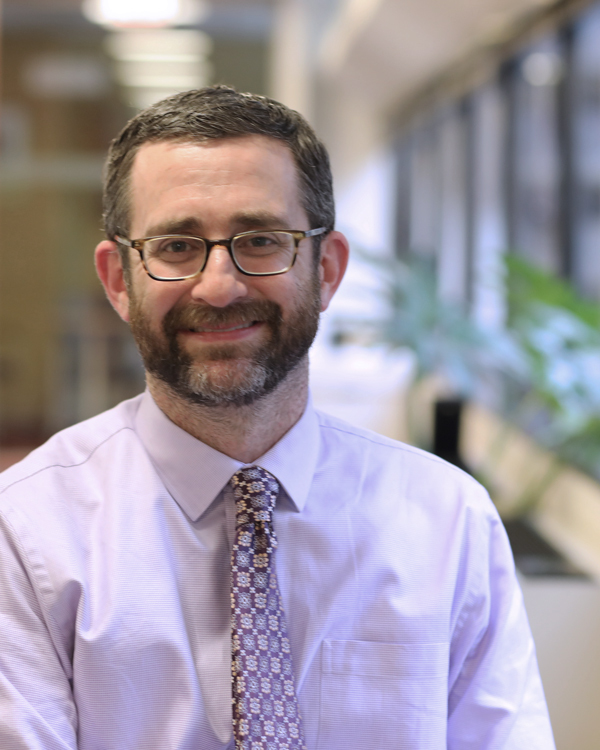 Chris started working with the federal government in 2007 as a Presidential Management Fellow at the Social Security Administration (SSA) in Chicago leading the administration of a multi-million-dollar budget for the Chicago Region that supports SSA’s disability program and infrastructure in the Midwest. Prior to working with the federal government, Chris worked extensively with AmeriCorps and various non-profit organizations and NGOs managing community-based programs and conducting research in marginalized neighborhoods both domestically and abroad. He has a master’s degree in Public Policy from the University of Chicago with concentrations in public finance and education. When not in his cubicle, Chris can be found on his bike, with his children, or cooking curry in the kitchen. He is working hard to learn Punjabi so he can stay a step ahead of his kids and in-laws conversationally at the dinner table.